We pride ourselves on providing luxury glamping holidays and part of this comes from the investment we put into our facilities. Far too often people will mistakenly believe that compositing toilets and solar showers make a glamping site. 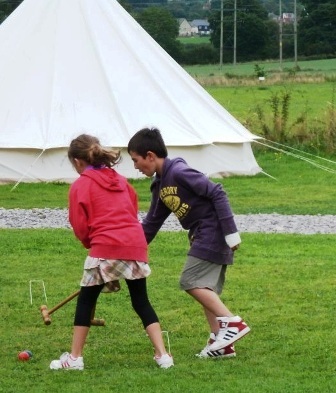 We understand that Glamping comprises of two words Glamorous and Camping as such we have invested heavily in the facilities available on the glamping site and here are some images to show our guests what they can expect. 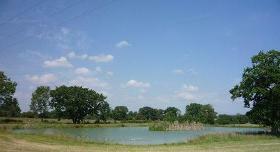 Our fishing lake is stocked with roach, tench and carp. Glamping guests who posses a fisheries licence are welcome to fish the lake on a daily rate. We can even hire a rod if you have not brought your own. Our onsite health club is available for guests to use on a PAYG basis. We have a visiting massage therapist that can provide a range of treatments in your accommodation from Full Body Massage, Shoulder, Neck, Back Massage and even hot stone massage. Simply ask us for details to pre-book any on these services in advancve of your arrival. 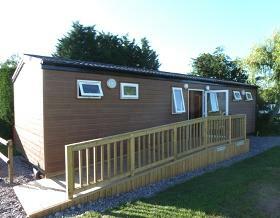 The glamping site's toilet and shower block complements the holiday park's existing blocks. 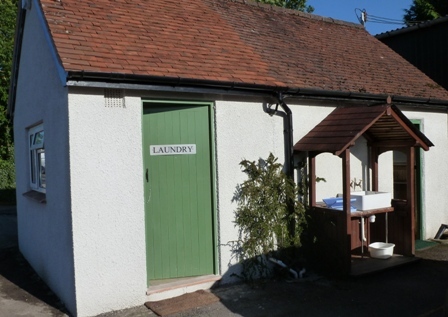 The glamping site ablutions block not only has the facilities you'd expect but privacy is paramount with individual hand basins in each toilet cubicle as well as vanity style wash basins. Each individual shower has a glass screen, dry area and seat, which are all located in their own private cubicle for your privacy and security of your belongings. 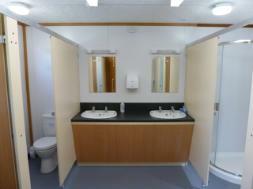 We also have a specialist disabled / family shower & toilet room within the ablutions block with baby changing facilities. 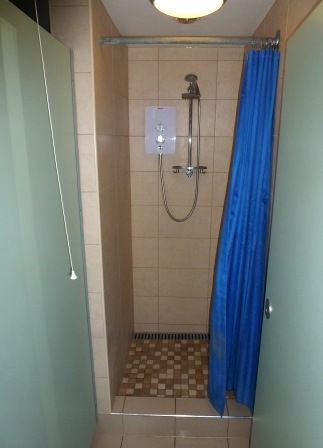 The holiday park's original showers were completely refurbished to provide two new showers cubicles with digital read out shower and private dry changing area. 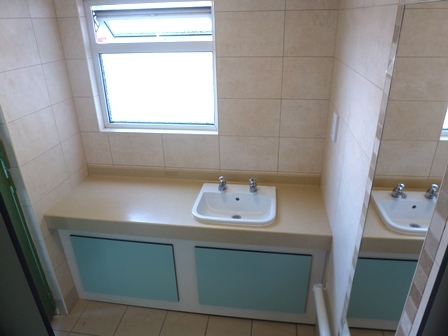 Outside the shower cubicles there is also an additional washing area with sink full length mirror and plenty of work top space for all your ablutions products. 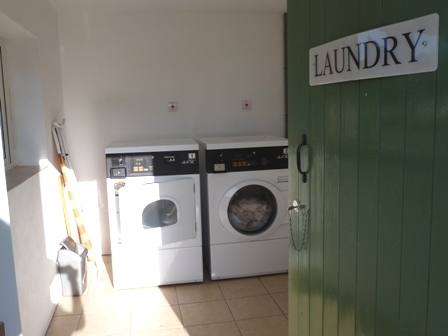 A laundry is supplied for guests use along with washing up facilities and additional showers at the rear of the laundry building on either side. The laundry has washing and drying machines. Tokens are are available from the main building. The machines can only use liquid capsules which can also be purchased individually from the main building. 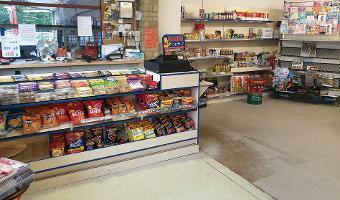 We also have a small shop on site which sell's essential essential items such as torches, dog bags, newspapers and condiments as well as perishable grocery items such as fresh milk, orange juice and bottled water along with sweets, crisps and snacks. 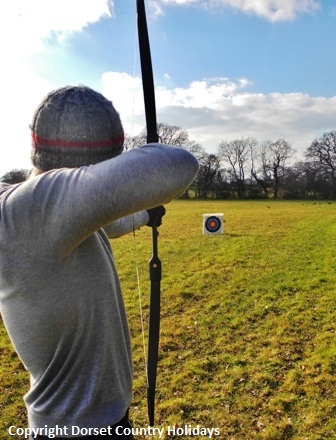 Guests may also be interested in our local attractions page for some ideas of days out.